Our Insurance practice operates across all major facets of the global insurance industry with assignments undertaken on behalf of our clientele comprising of Insurance Brokers, Reinsurance Brokers, Carriers, Reinsurers, Lloyds Syndicates and MGA’s. 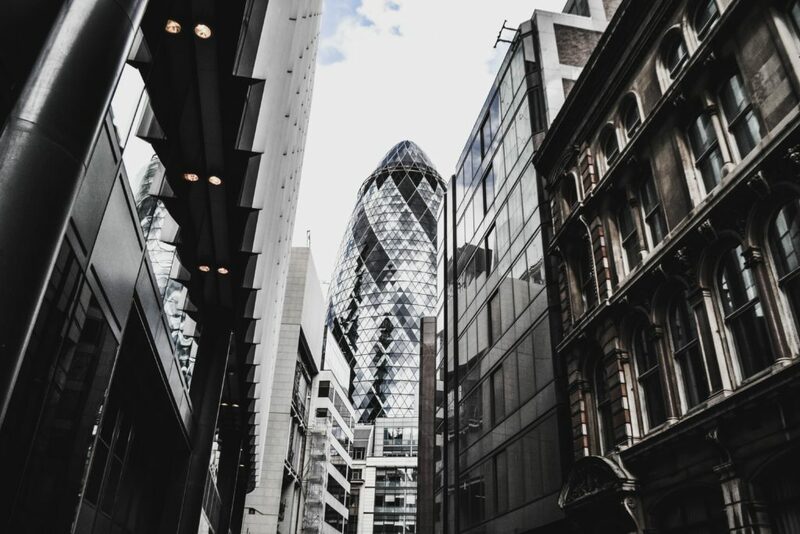 With a truly International reach we engage in mandates within all the major global insurance locations including but not limited to London, New York, Zurich, Bermuda & Singapore. Expertise in the placement of Account Executives, Producing Brokers and Executive Management spanning the Direct, Wholesale, Reinsurance (Treaty & Facultative) and Retro broking markets. Extensive track record within Property, Casualty, Life, Marine, Non-Marine & Reinsurance lines placing Underwriters, Class Underwriters & Chief Underwriters into both Lloyds and the companies market. Placing professionals within Origination, Structuring & Portfolio Management into the Insurance Linked Securities (ILS) marketplace. Working in partnership with market leading Funds, Brokers & Reinsurers we engage across all ILS product lines including Catastrophe Bonds, Mortality Securitization & Longevity Swaps.